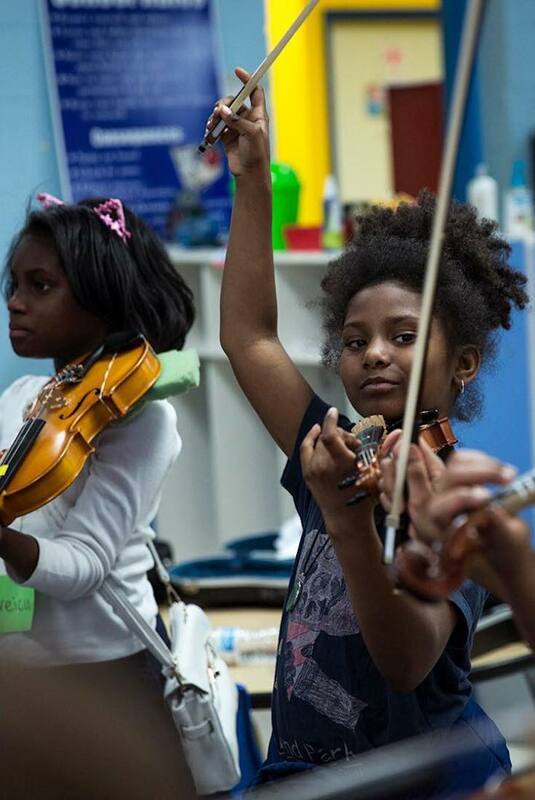 An Orchestra of Hope for Baltimore’s Future | AFRO Now in its 11th year serving our students, OrchKids is a year-round, during- and after-school music program designed to create social change and nurture promising futures for young people who live in Baltimore City’s neighborhoods. Anyone with any doubts about the value of “OrchKids,” the Baltimore Symphony Orchestra’s instrumental music program for inner city students, should listen to what young Asia Palmer, a flute player in her 10th year with the program, had to say to the New York Times recently. Strive and succeed she has. Back in 2013, I had the honor to be at the White House with Ms. Palmer as First Lady Michelle Obama gave her a hug and presented her with OrchKids’ National Arts and Humanities Youth Program Award. I cannot think of any time that I have been prouder of our young people or more hopeful for the future of our community. A life in rhyme … Jalal Mansur Nuriddin of the Last Poets pictured in September 1984. Photo Credit David Corio/Redferns.